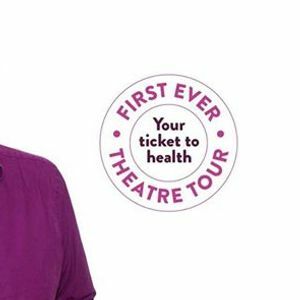 In his first ever theatre tour, Michael Mosley, the man behind the iconic 5:2 Diet, will explode common health myths and offer fascinating insights into the workings of the human body. 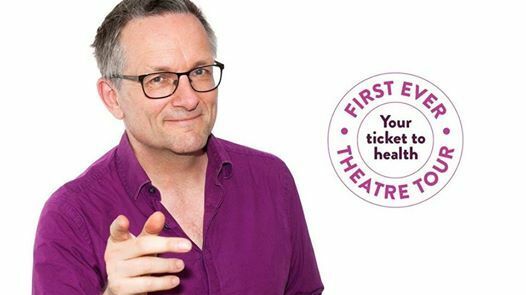 Dr Michael Mosley has changed tens of thousands of lives with his award-winning programmes and international bestselling books. 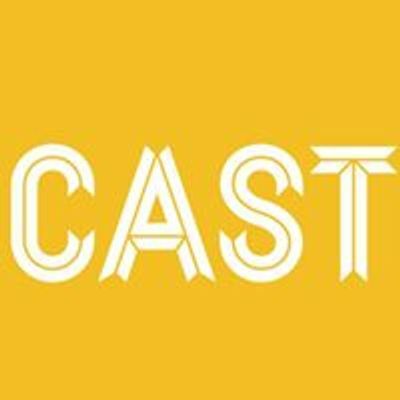 In this informative and entertaining live show, the man behind the iconic 5:2 Diet, will explode common health myths and offer fascinating insights into the workings of the human body. He will take you on the unconventional journey that he himself has travelled, from swallowing tape worm to uncovering revolutionary new ways to lose weight, get fit and reduce stress.